A review of two premieres from Sundance, including films starring Emma Thompson and Hillary Swank. 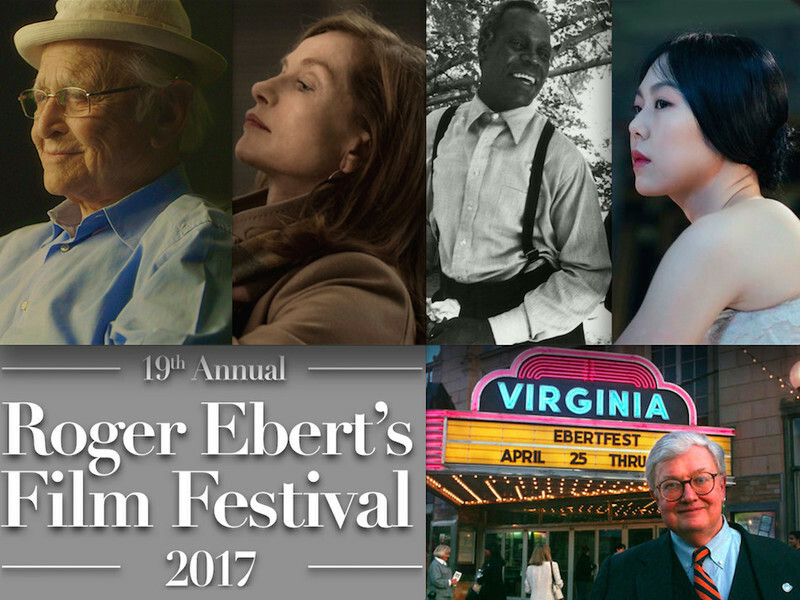 Ebertfest 2017: "Hysteria," "The Handmaiden," "Elle"
The screenings of "Hysteria," "The Handmaiden" and "Elle" at Ebertfest 2017. A look at how Ebertfest 2017 films like "Elle" and "The Handmaiden" engaged female sexuality. A report on Day 2 of Ebertfest 2017. Chaz Ebert provides a preview of the 19th installment of Roger Ebert's Film Festival "Ebertfest" 2017. An article announcing the final slate of films scheduled to be screened at Ebertfest 2017. An article about various films set to screen at Ebertfest 2017, including the opening night selection, "Hair." A review of Hulu's new drama series "The Path." A book review of “The Art and Making of Hannibal: The TV Series” about the critically-acclaimed NBC program. An awards season skeptic on the Golden Globes. The best television programs of 2014. Jennifer Kent directs the year's scariest movie; Best TV Shows of 2014; Lawsuit against NYFA; Why movies can't stop explaining themselves; Anna Kendrick on her new musicals. Three new or returning shows center on serial killers—"Hannibal", "Bates Motel" and "Those Who Kill"—with varying degrees of success. Please remember to check the official CIFF website for ticket information, updates and schedule changes.